Call (954) 772-9052 for more information. 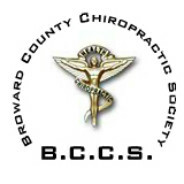 Founded in 1970, the Broward County Chiropractic Society (BCCS) is a non-profit, professional organization of Doctors of Chiropractic practicing in Broward County, FL. Our mission is to promote the high standards of Chiropractic professionalism and patient care through education, advocacy and accountability. The BCCS provides our valued members with services and programs designed to effectively represent chiropractic doctors in Broward before county and state governments, and communicate to chiropractic doctors the latest clinical and governmental news affecting their practices. The BCCS also supports chiropractic patients and the community-at-large with programs and events designed to enhance the public’s awareness and knowledge of the benefits of chiropractic treatment in Broward County. 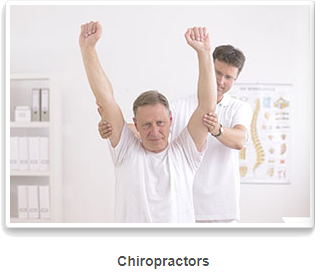 Join our online chiropractic resource community and attract new business! If you're a chiropractic patient, click here to find a provider. 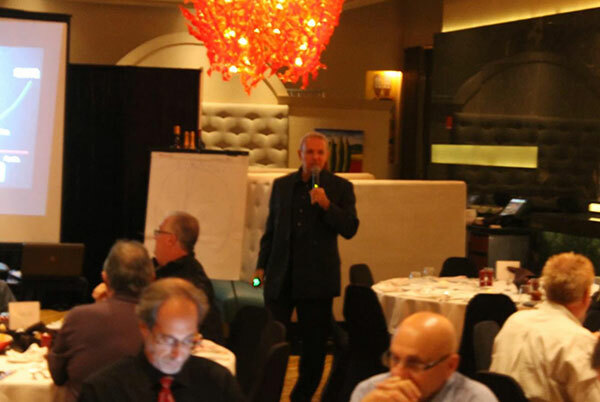 Check out our past and future Broward County Chiropractic Society events! We encourage you to contact us with any questions or comments via phone or email.